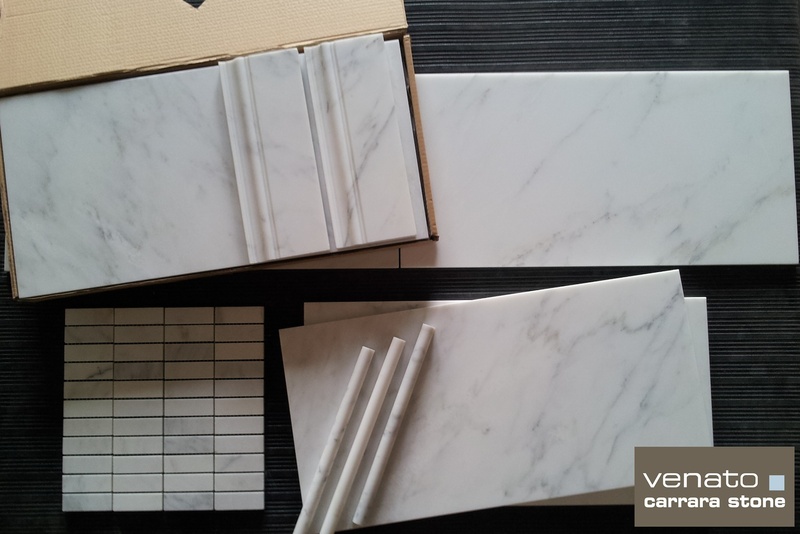 How to spot 'Fake Carrara' and some examples. 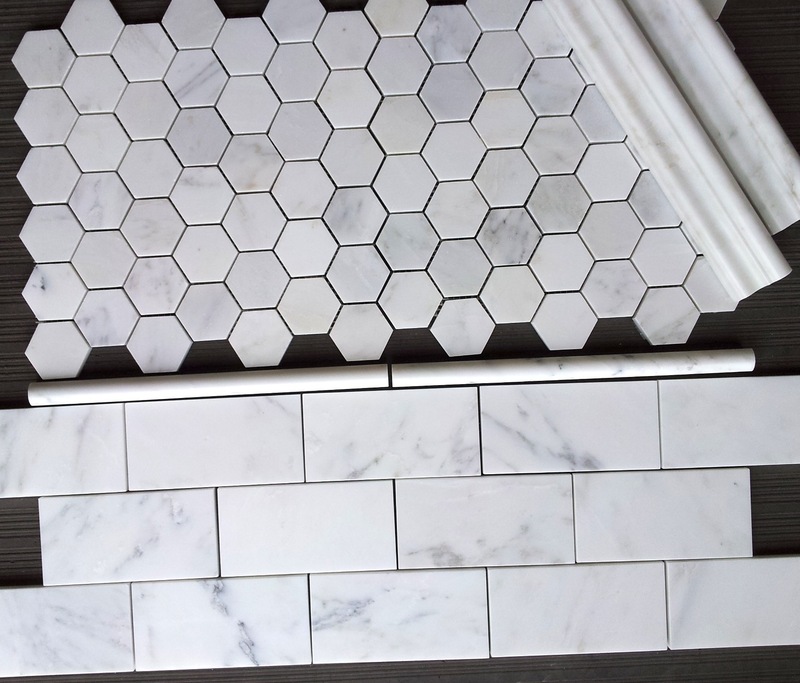 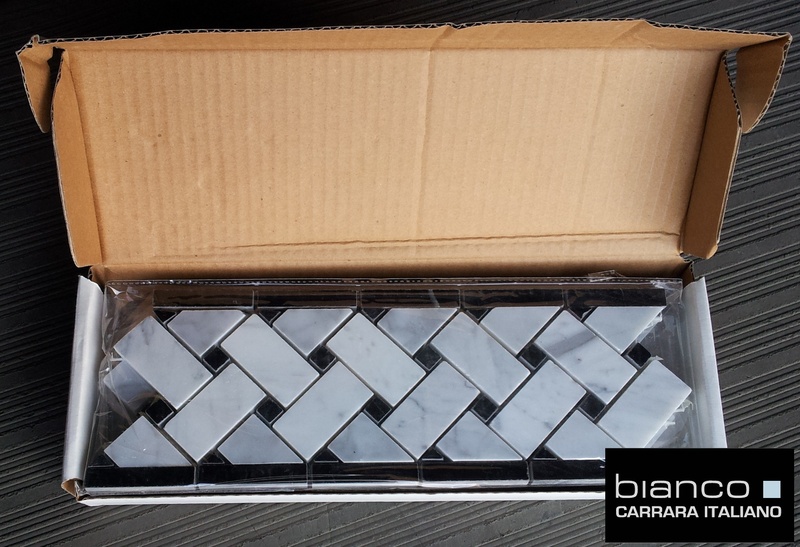 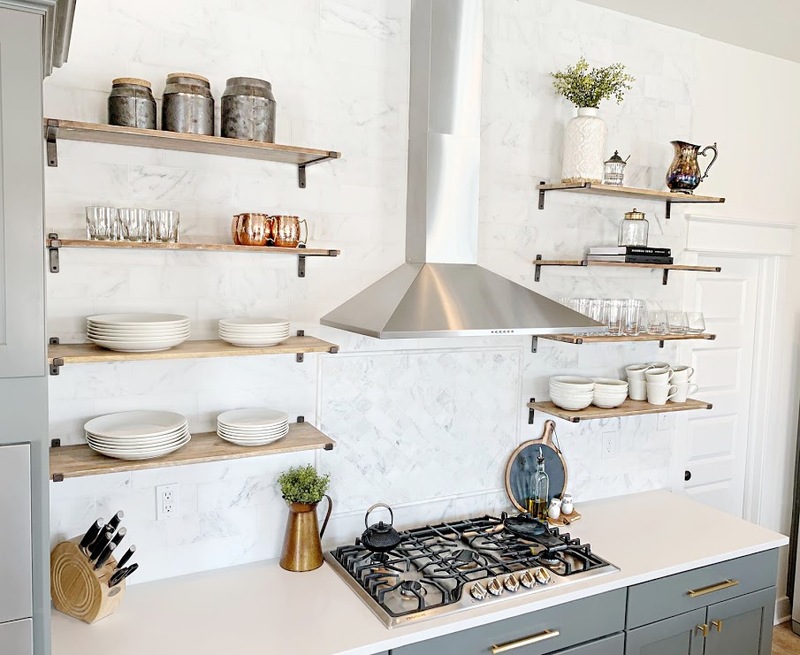 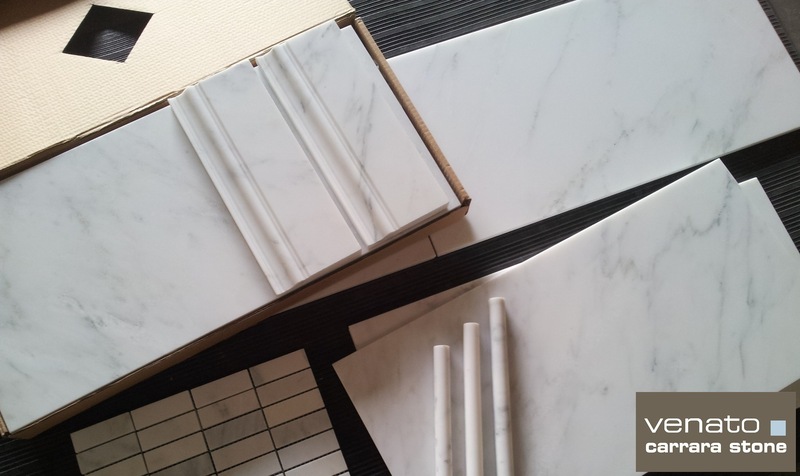 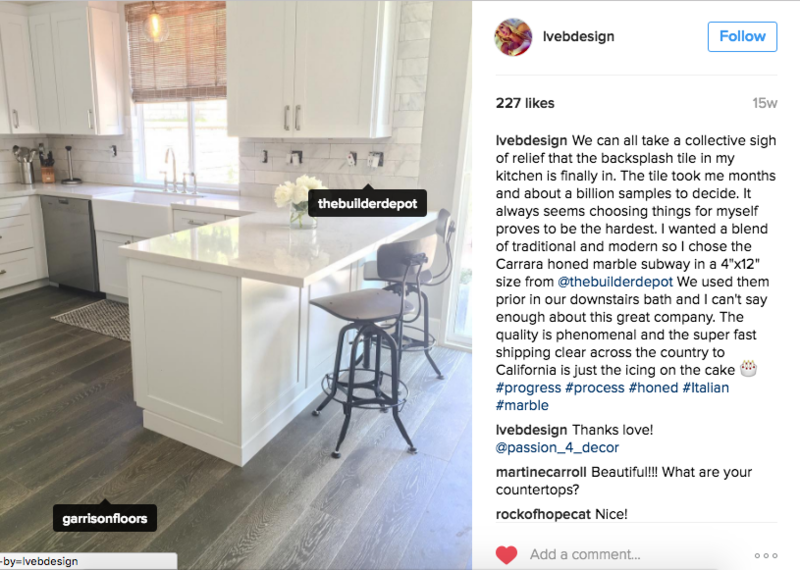 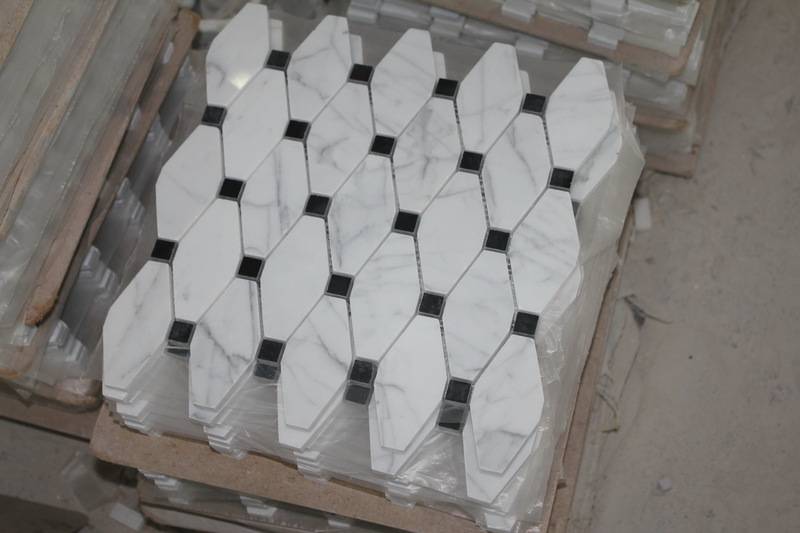 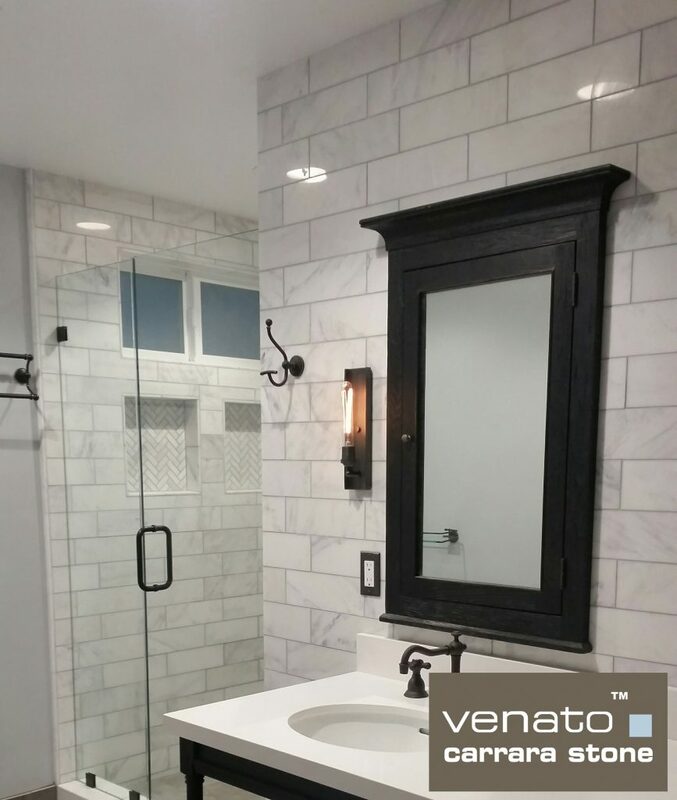 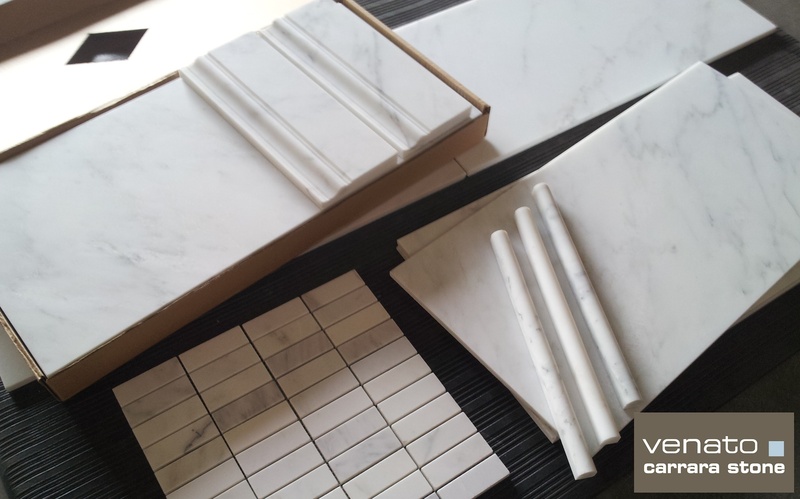 We quite often hear from customers that have purchased Carrara marble samples from different companies and ended up with something that has not met their expectations (not even close). 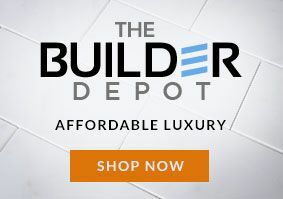 I think the USA is one of the few modern Western countries that does not have some sort consumer protection law or trade description act (like the UK for example: An Act to replace the Merchandise Marks Acts 1887 to 1953 by fresh provisions prohibiting miss-descriptions of goods, services, accommodation and facilities provided in the course of trade). 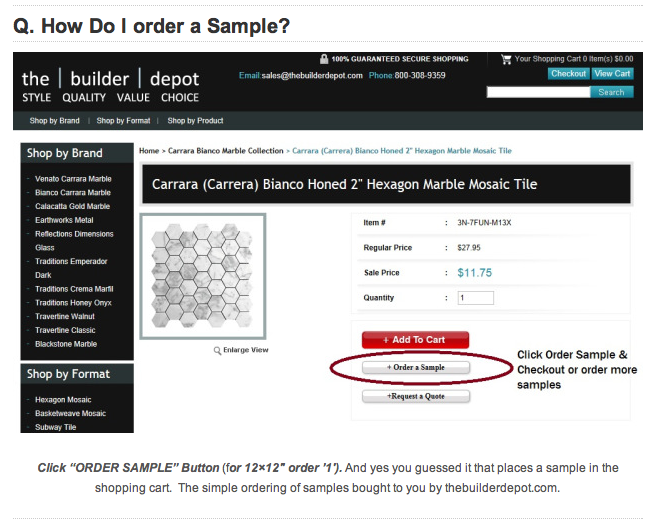 It is simply Caveat Emptor. 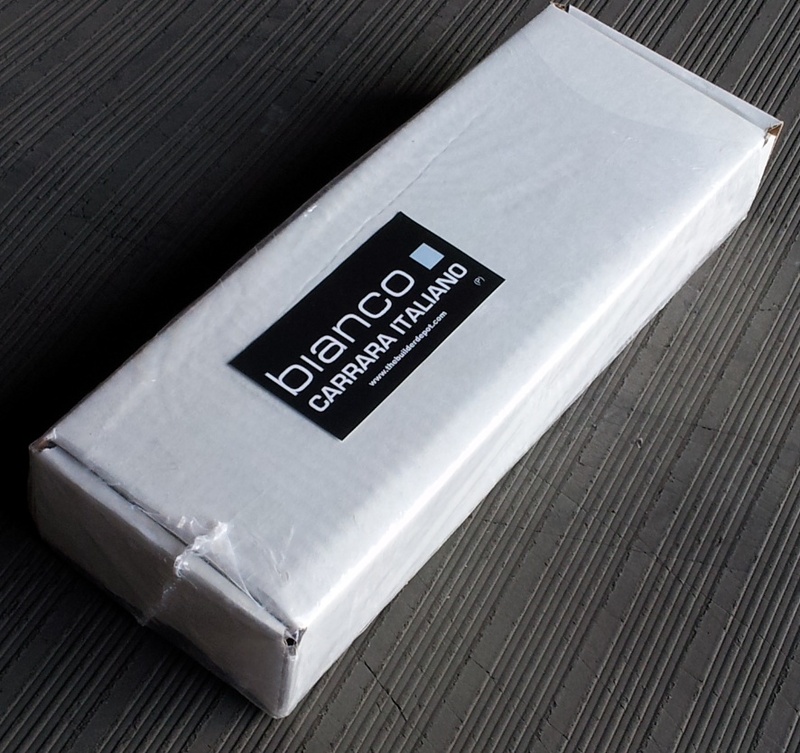 If there was a Trade Description act I would think that some companies calling their Carrara actually Carrara would be illegal.